Make the most of your vacation. 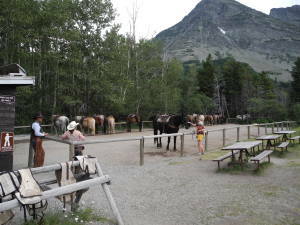 From hiking, to horseback riding to an Iconic Red Bus tour, there’s something for everyone at Glacier! 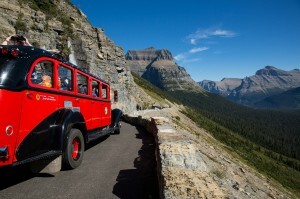 The famous Red Buses serve as an ideal way to see and learn more about Glacier National Park. 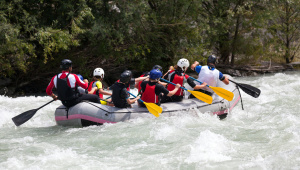 Join Glacier Guides or Swan Mountain Outfitters for an educational and active adventure. 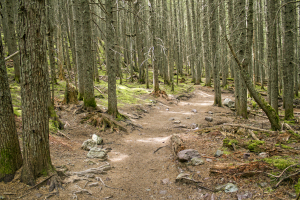 Join Swan Mountain Outfitters to explore the park via horseback on a guided tour. 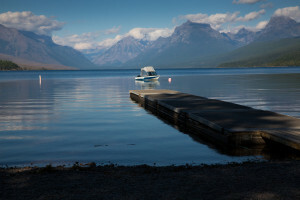 Boat tours with commentary are available to take visitors deep into the park at Many Glacier, Two Medicine, Rising Sun, and Lake McDonald.